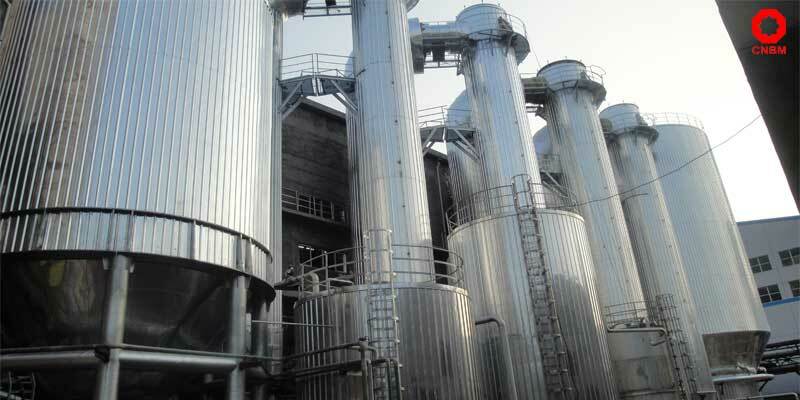 Our company mainly produces flat bottom blow tank. 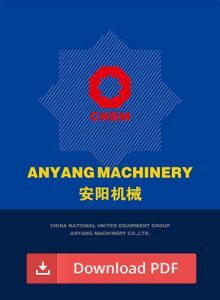 For the materials, CNBM’s blow tanks are made of carbon steel, and the inner layer is required the antiseptic treatment. In order to keep the pulp at a certain temperature in blow tank, adding the insulator on the outside of blow tank. 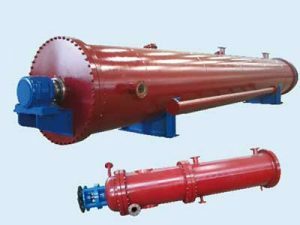 As for the structure of flat bottom blow tank, the top of blow tank is a separable part for pulp and steam, the lower-middle part is a cylindrical main frame, the bottom part is the flat base. Firstly, pulp enters from the stock inlet, along with the tangent. 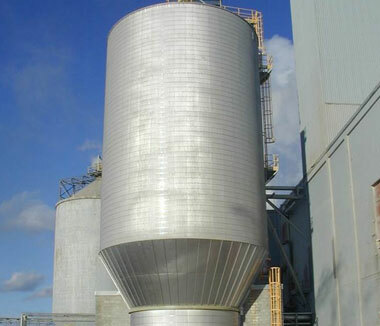 And then, the Exhaust gas is discharged from the exhaust pipe to heat recovery system, and store pulp with the blow tank. The top of the separable part is equipped with a breather valve or a safety sheet. When the pressure inside the tank exceeds the constant value, the breather valve will automatically release the pressure to keep the blow tank safe. Besides, there are one or two spiral propellers at the bottom of blow tank. 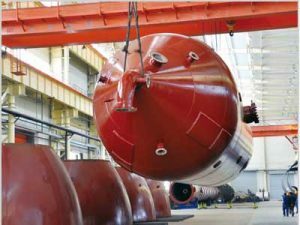 When the capacity of the tank is greater than 300m3, there is usually a large-diameter propeller or two propellers. 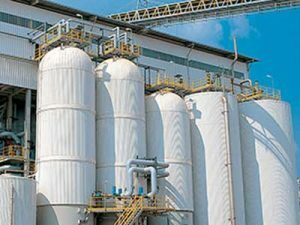 In general, it is equipped with a cone at the center of the bottom, so that the output area was annular space, which helps to flow and dilute the pulp evenly.